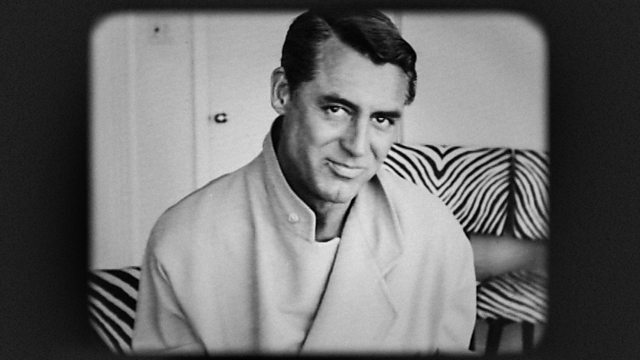 A revealing insight into the life of Hollywood icon Cary Grant, featuring excerpts from his unpublished autobiography and newly discovered footage shot by Grant himself. Cary Grant was one of Hollywood's greatest leading men - suave, sophisticated and as comfortable in romantic comedies as he was in iconic Hitchcock thrillers. imagine...Becoming Cary Grant tells the unexpected story of this Hollywood icon who was not all he seemed on screen. With readings from his unpublished autobiography spoken by actor Jonathan Pryce and newly discovered footage shot by Grant himself this is a revealing and fascinating insight into this troubled legend of cinema.